This April, SLH adds five new hotels to its portfolio of independently minded hotels around the world, including a return to Dubrovnik with two ocean-front hotels right by the walls of the UNESCO Old Town, a wellness retreat in Spain, a sustainable hotel set between town and mountain in China and a slice of beach-side paradise in Bali. 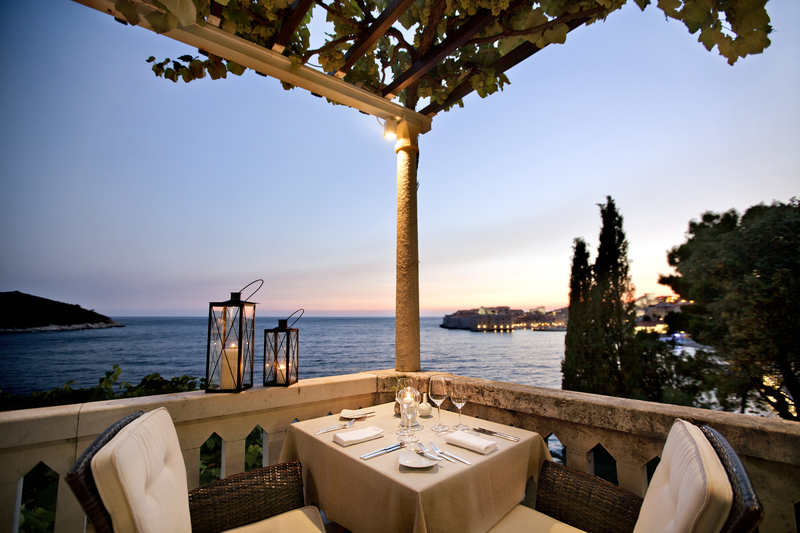 With its enviable address, the Hotel Excelsior is a Dubrovnik landmark that has welcomed kings, queens and Hollywood royalty. 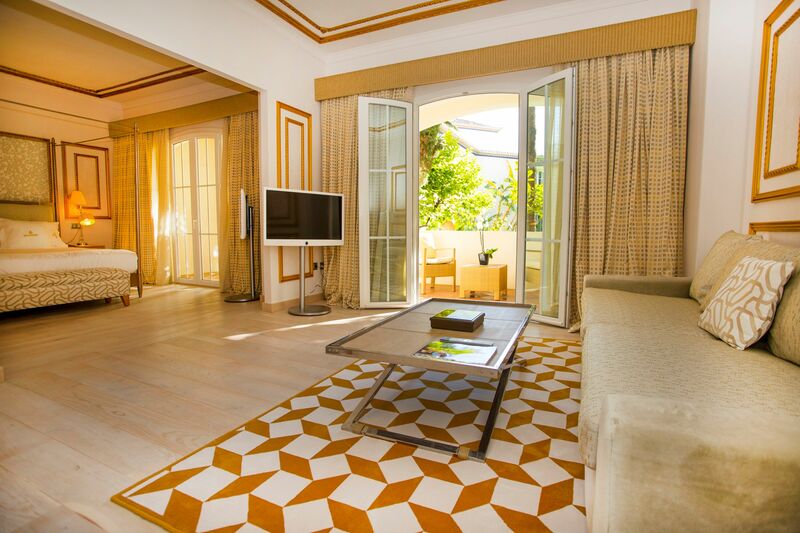 The hotel reopened in 2017 after a complete renovation combining the original 1913 villa with a sleek contemporary wing – The Tower – and this mingling of past and present is echoed in the interior styling with understated colour themes interrupted by pops of bright citrus and decadent velvet furnishings. The real wonder of this hotel, however, is where indoors meets out – whether that’s sipping coffee on a balcony, enjoying breakfast on the sun-soaked Salin terrace, a romantic dinner under the waterside arches at Prora restaurant or relaxing on the private beach. The spa takes guests on a journey of its own with Turkish and Roman baths, a Finnish sauna and freeform indoor pool. 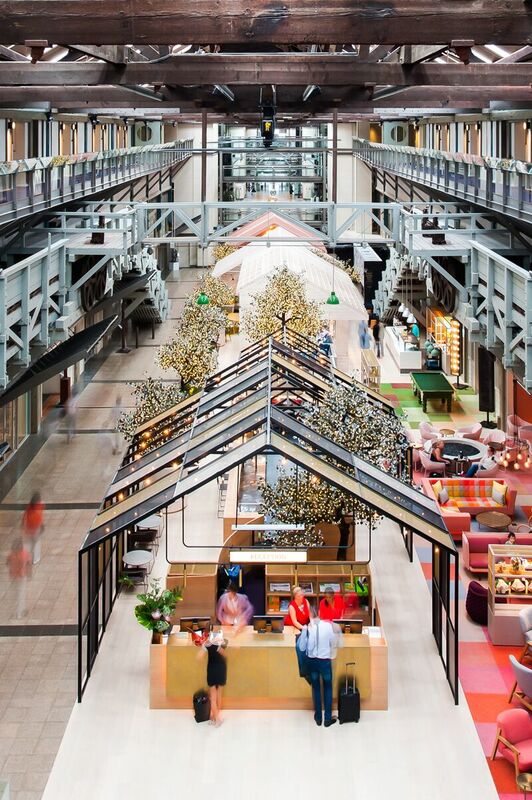 Ovolo Woolloomooloo has partnered with US Chef Matthew Kenney on a new restaurant and bar concept for Alibi, which opened on 22nd March. Chef Kenney’s first venture in Australia, the 100% plant-based menu will feature dishes including Kimchi dumplings with sesame and ginger, Heirloom tomato and zuchini lasagna with pistachio pesto and Hibiscus strawberry cheesecake. The cocktail menu includes an Enchanted Forest cocktail that took the Alibi bar team eight months to create involving an infusion of fresh Portobello mushrooms and absinthe foam made from green apples. Rooms from USD 230 per night including breakfast. New for this season at Yemaya Island Hideaway & Spa Hotel on Little Corn Island in Nicaragua are eco-chic suites complete with plunge pool. These generously sized rooms are perched just above the white sand beach allowing guests the optimum views of the sunrise across the inner and outer reefs. 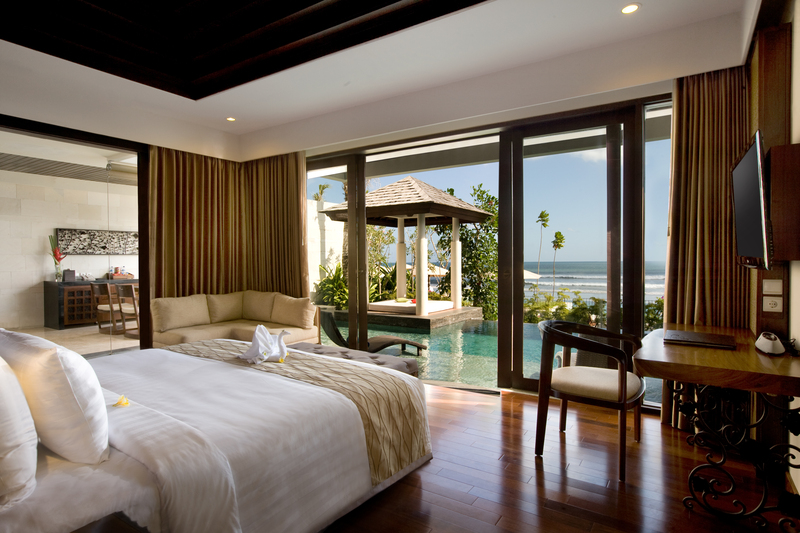 Oceanfront Plunge Pool Suites from USD 585 per night. 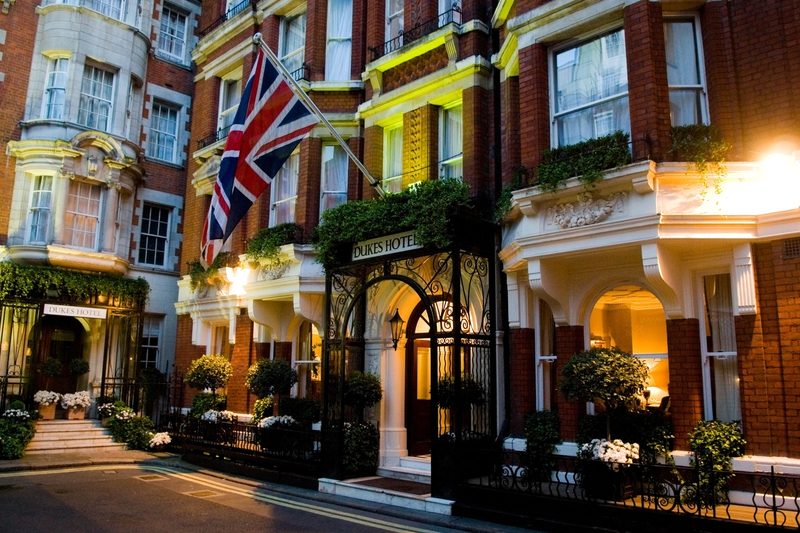 Dukes London, just a five-minute walk from Buckingham Palace, is offering a package (for two) including accommodation, transfers from Heathrow or Gatwick, a walking tour of Westminster, afternoon tea in the Drawing Room, a three-course dinner at GBR, a trip to Windsor Castle with complimentary picnic breakfast and a Royal Wedding souvenir. Rooms from USD 897 per night.